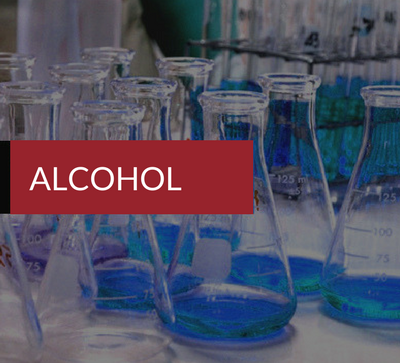 At Tru Care Labs (formerly ARCpoint Labs), we offer competitive and innovative lab testing services, including drug testing, alcohol tests, DNA tests, DOT testing, and more. 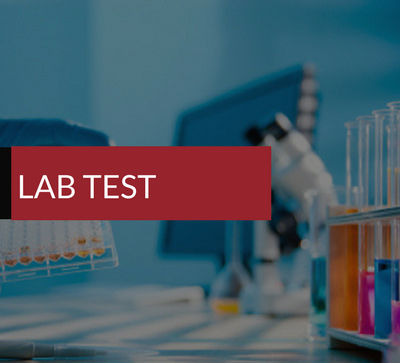 We make it convenient for businesses and individuals by providing testing in our labs or bringing our professional mobile testing to you. NEED TO ORDER A TEST FOR YOUR EMPLOYEE? 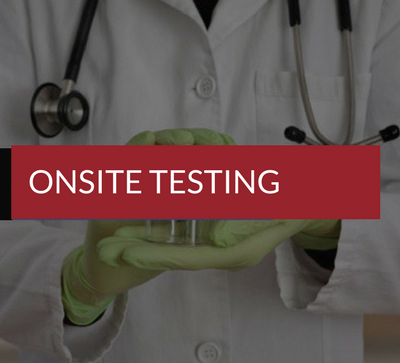 We are the preferred testing provider in the State and provide testing services nationwide. 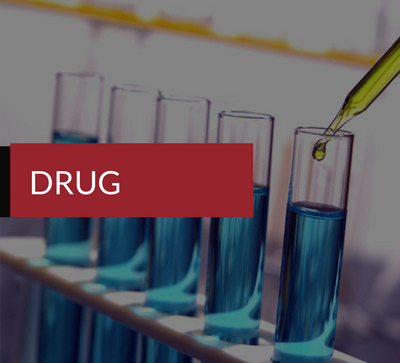 All of our lab technicians are certified and provide the most trusted and professional lab services to you. 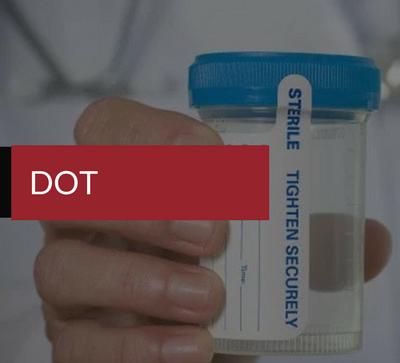 Our mission is to provide affordable and reputable screening services to individuals and businesses. Tru Care Labs delivers accurate results to put your mind at ease. 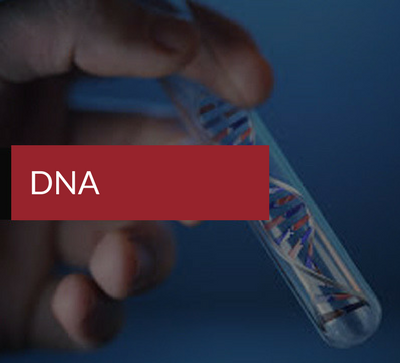 From DNA testing to workplace drug testing programs, rest assured that the screening process is accurate, fast and confidential. 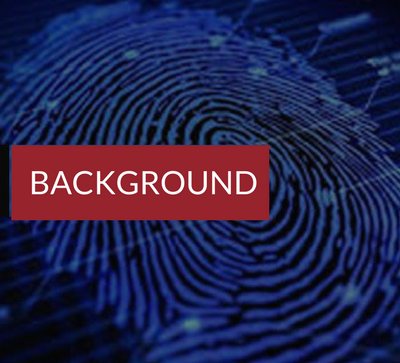 Interested in learning more about our testing services, Policy creation and implementation, Consortiums or Random testing programs or schedule an onsite testing event fill out the Client Test Request or Question form today. 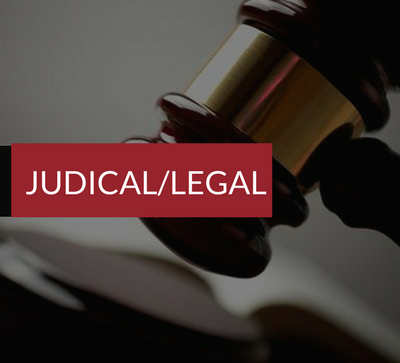 Want to Ask A Question About Our Services?